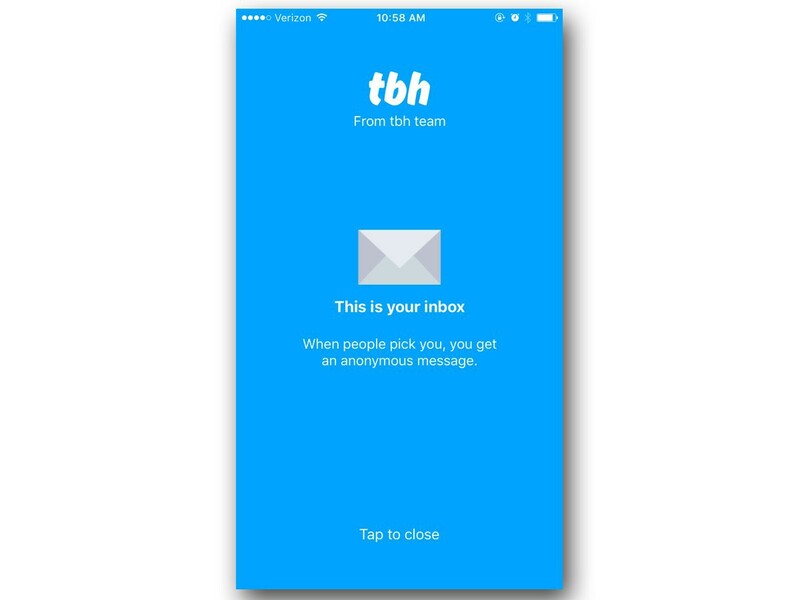 TBH app is recently bought by Facebook. TBH stands for ‘To Be Honest’. The app is currently #1 in the app store and it is free to download. 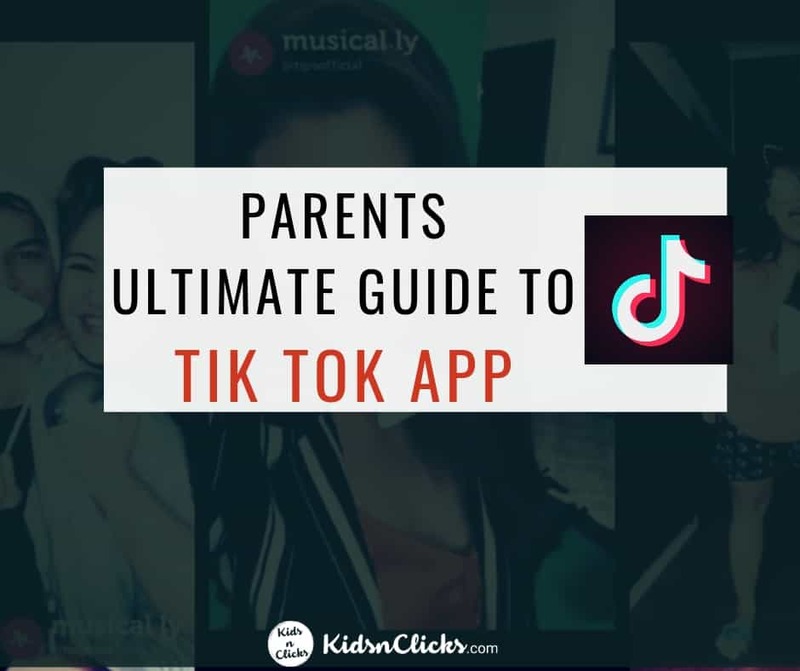 It is highly downloaded by many teens in the US. 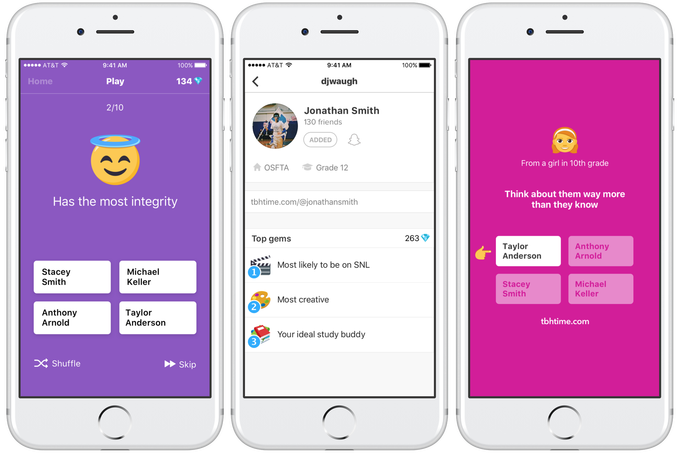 Similar to Sarahah this app allows teens to answer questions about one another anonymously. 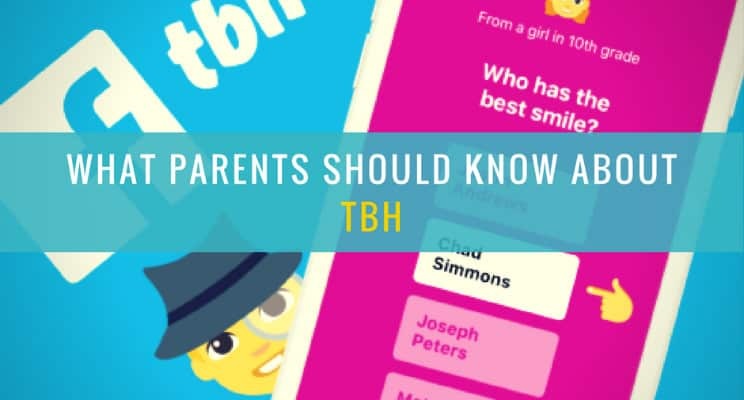 Except that TBH encourages positive message being spread among teenagers. It is also known as the ‘kindness app’. 2. Select your school, gender and age. 3. 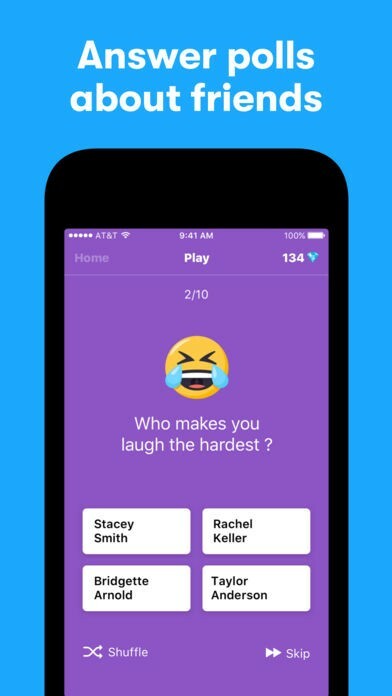 Teens receive a series of multiple-choice polls about their friends — the app knows their friends because they would have given permission to access their address book — and the possible answers consist of four random friends’ names. The response they give will be anonymous. 4. 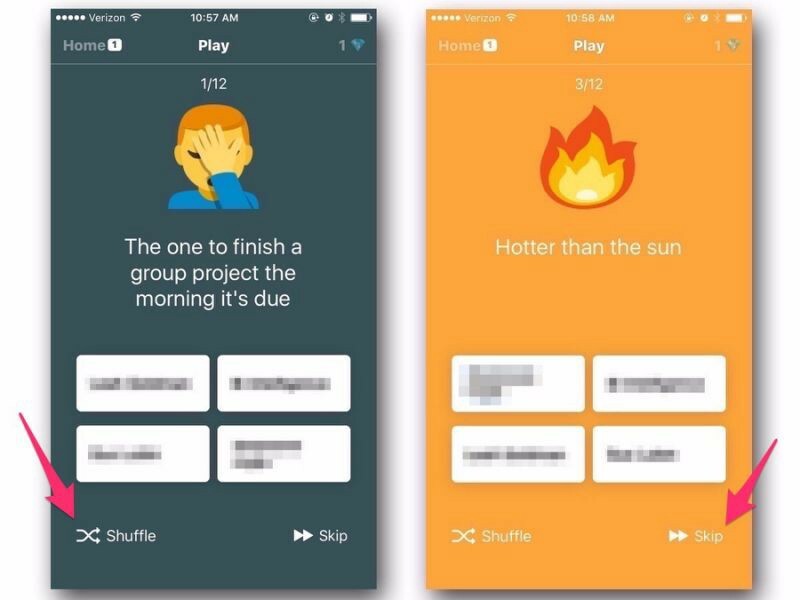 If users think the 4 answers presented does not fit any of their friend description they can click ‘shuffle’- the app will select 4 new friends. If they do not like the question they can click on ‘skip’. 5. They will receive a notification on their inbox when someone has picked them. They will be able to see the gender of the person who voted for them , but nothing more than that. 5. 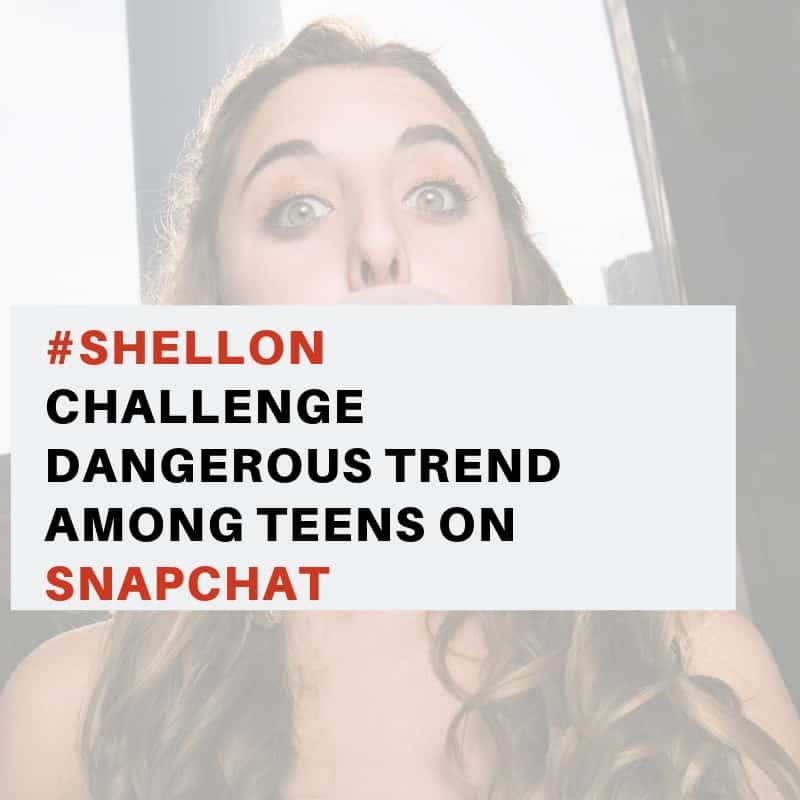 Teens are able to take a screenshot of the compliment they receive and share it on Snapchat and Instagram. 6. Users cannot communicate with each other on this app. This means that they will never know who voted for them. 8. There are no privacy settings on this app. You need to be invited or request to be friends on this app. But the app itself is functionally private. 9. 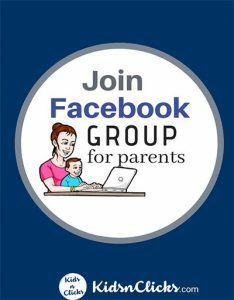 Your kids cannot create their own questions but they can request to submit questions to the developers of the app. However, their questions may not be approved if deemed inappropriate. 10. They get a gem each time they are selected in the poll. 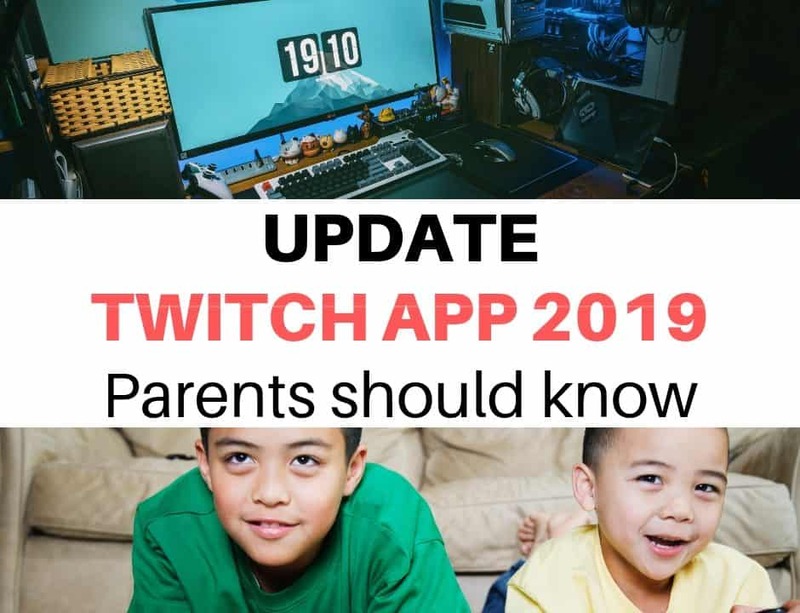 Your kid will also be able to scroll through their friends notifications. 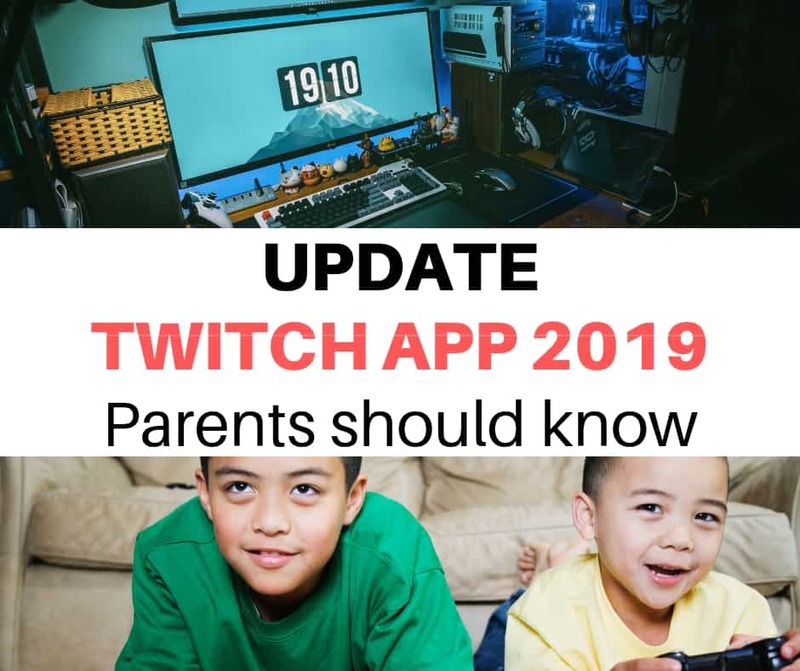 While this app may seem very positive be aware that if a child does not get many positive messages or haven’t been chosen in the polls they may feel left out. Almost like being the only teens that never got asked out on prom night. Teens notices this kind of things, so does adults. 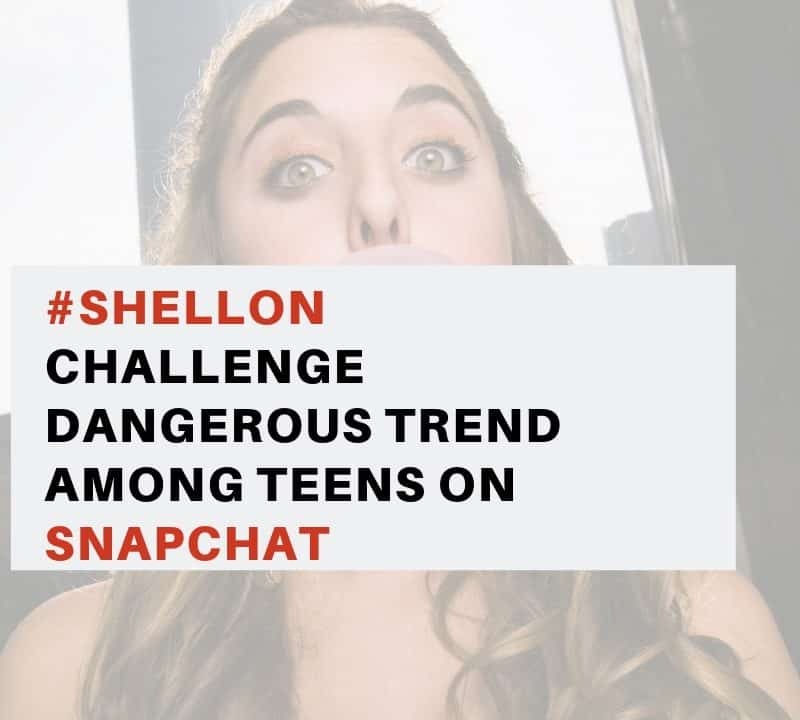 Teens may also get addicted to the feedback they are getting. They may keep refreshing the page hoping for more gems to be collected. 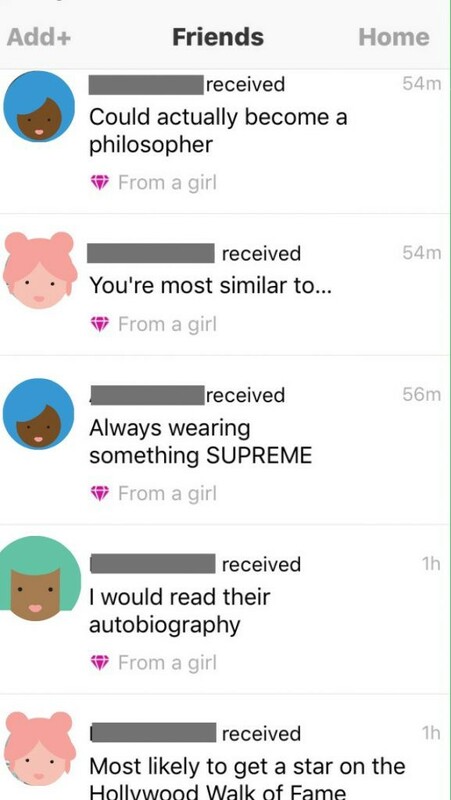 This may lead to teens getting obsessed with collecting compliments. 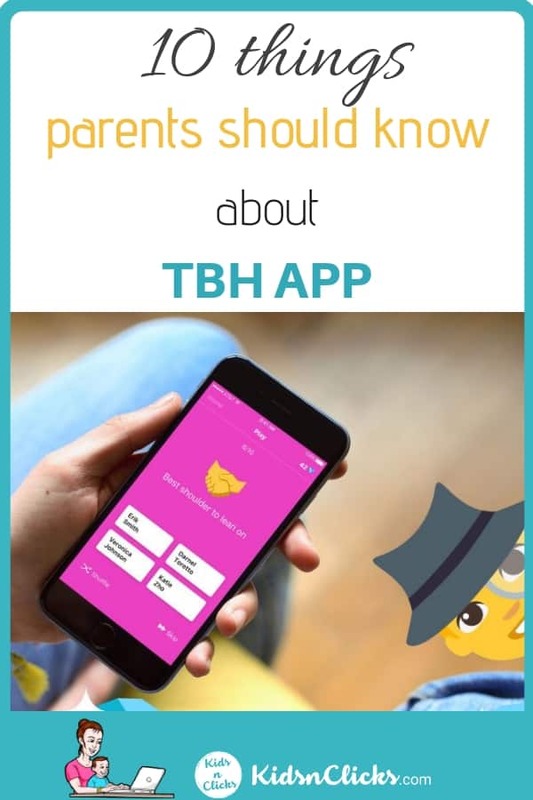 Also, teens have to give information to the developers of the app as they need to access their address book to know who their friends are. There may be leak of information or privacy concerns regarding this. Though currently this is not seen so much as a problem. 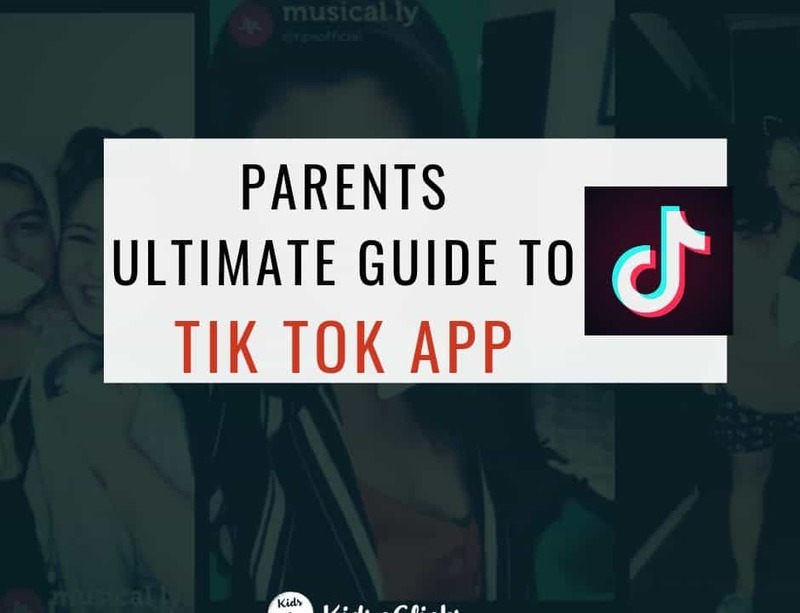 What do you think about this app?